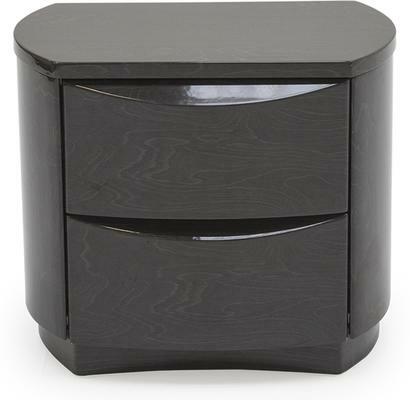 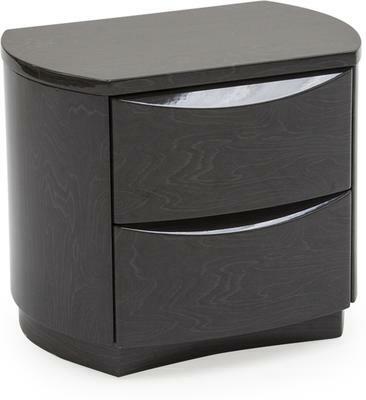 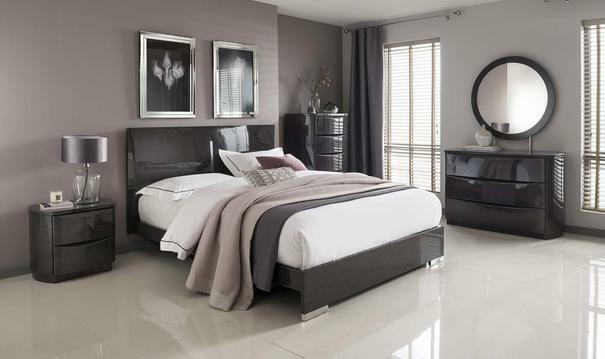 Relax in style and make a gorgeous style statement with the Moda 2 drawer bedside chest. 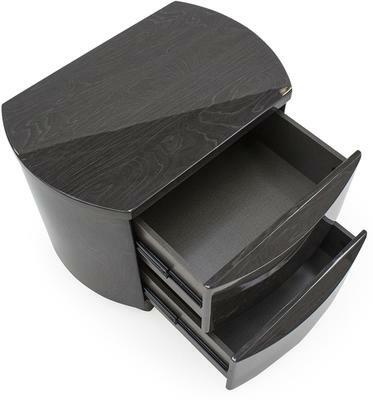 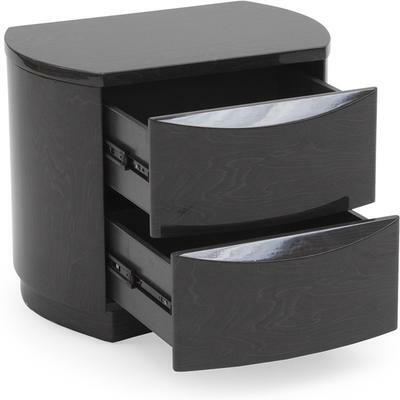 Combining elegant curved and straight edges to create a dramatic look this is a beautifully crafted storage option that will create an elegant designer vibe in any interior. 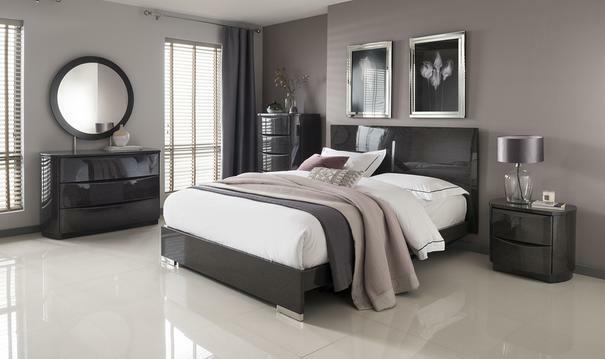 Featuring two handy drawers which are ideal for storing a range of items close at hand this piece is finished in an ultra contemporary grey wood effect high gloss.